I want to thank you for the most beautiful hat and scarf and complimentary bag. 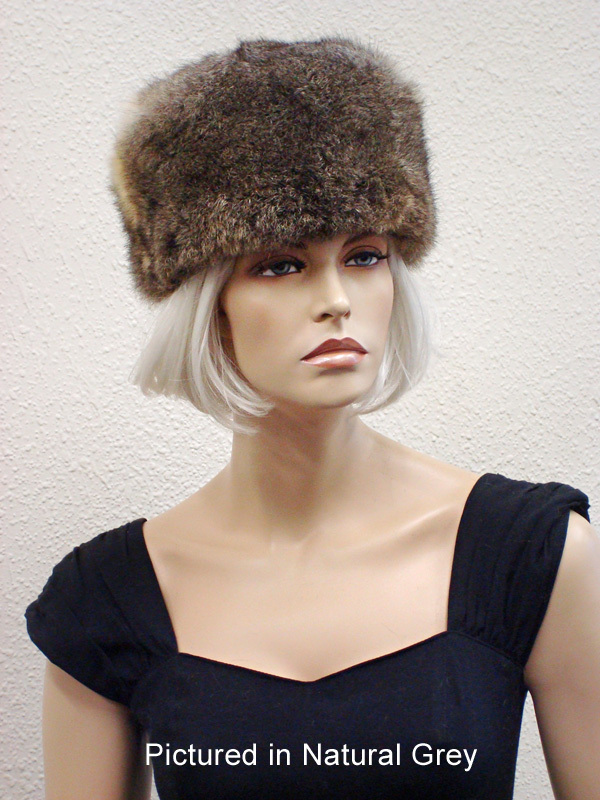 I am so pleased that my google search for a possum cossack hat resulted in connecting with you and your business. After speaking with you, I was relieved and felt confident in the delivery of a high quality, custom tailored end product at an excellent price . In fact, you presented the best price for high calibre pelts custom tailored . The willingness to carefully and informatively select, streamline and finalise what I required over the phone (without having to travel from Piha to the City), as well as the lovely manner in which you dealt with my inquiry, was and is very much appreciated . I had in fact, up until Monday, been excitedly awaiting the arrival of the special package . Needless to say I am delighted with quality of craftsmanship and the speed with which the order was fulfilled and delivered to our home in Piha - arriving exactly as committed to. Thank you again Teresa, and I hope we do meet in person in the future. I will certainly highly recommend you to anyone who may be interested in your products and skilled craftsmanship . 'Professionalism, Personability, Integrity' are yours to enjoy Teresa. Our best selling hat ever! 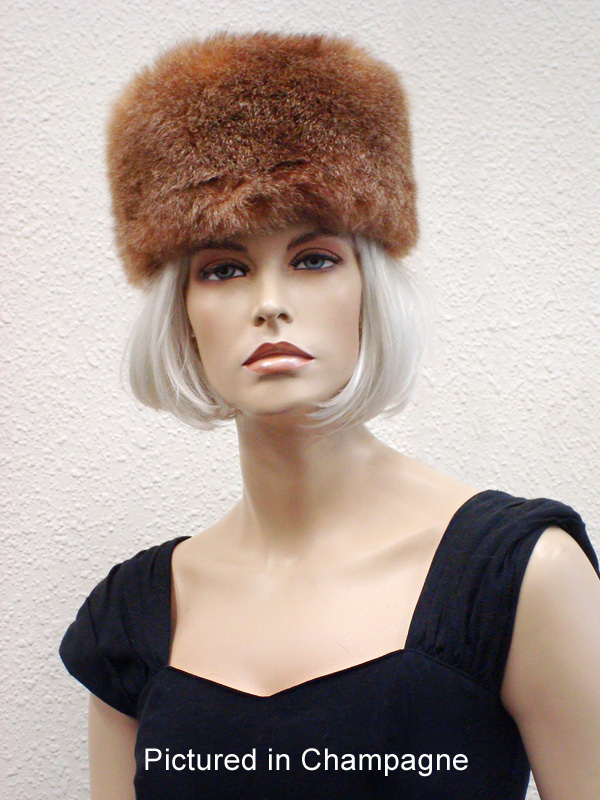 This is a formal Russian or Pillbox style hat which epitomises sophisticated style and is reminiscent of the Doctor Zhivago era. 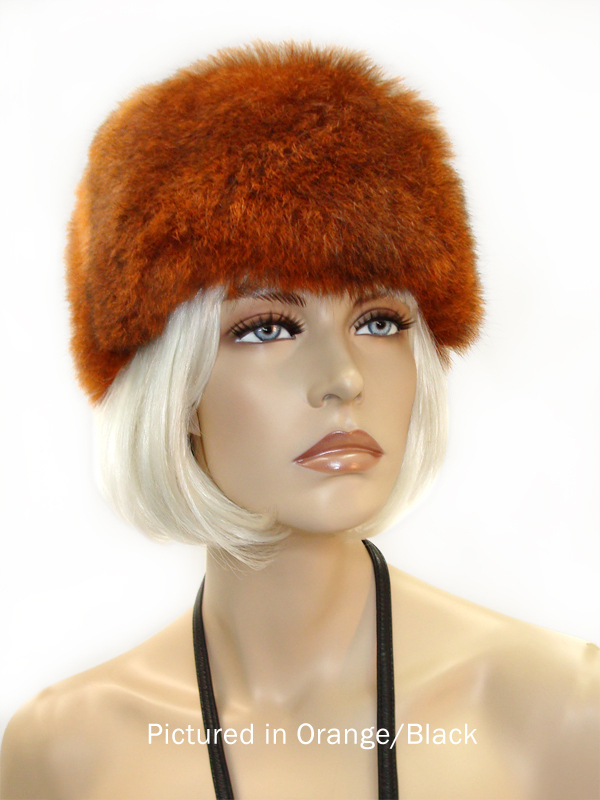 We construct the brim from the fluffiest part of the possum hide so that the look is pure luxury with ultra warmth. 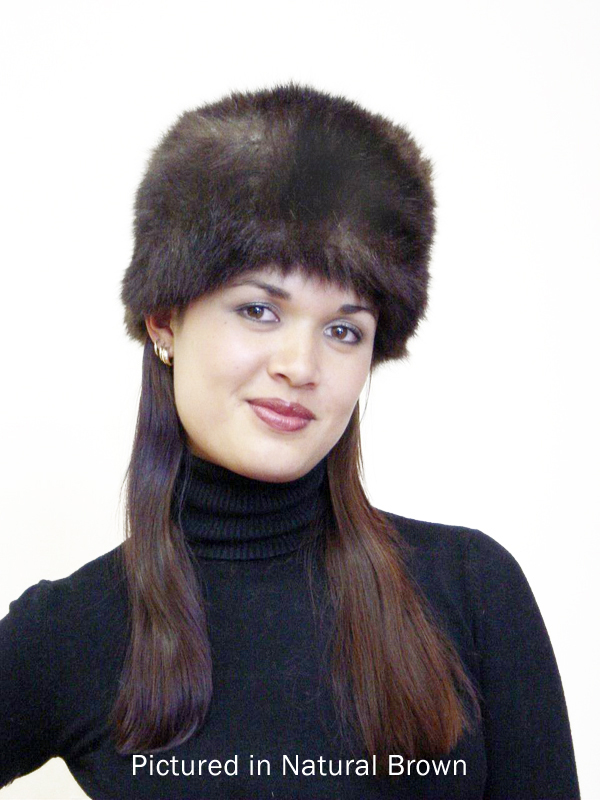 The hat top is also 100 percent possum fur. 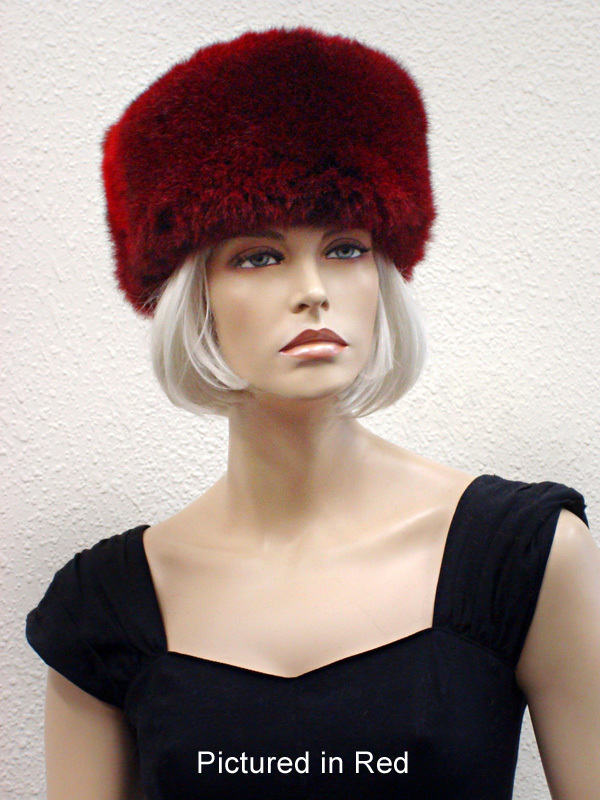 While this hat is primarily ordered for women, it is actually a unisex style. Therefore, men can order in our Large or XL sizings as well. Lined with polyester taffeta. We offer this timeless style in many colours and in 4 sizings. Unsure of your size? Click here for how to measure your head.